Originally from California, and commonly grown in the south western United States, this variety was named in honour of the city of Fresno, California. 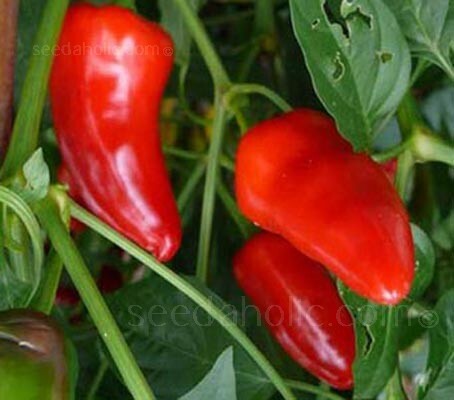 The fruit of the Fresno Chili is borne on a short, upright growing plant 60 to 75cm (24 to 30in) tall. It resists cracking and reaches maturity in approx 89 days after transplanting. The conical shaped fruits are 6cm (2½in) long with a diameter of 3.5cm (1½in). The flesh is medium thick at around 2mm (1/8in) and ripens from light green to deep scarlet red. Prolific and easy to grow, it can also be grown in patio pots. Red Fresno peppers are similar to jalapeños, they are sometimes labeled "red jalapenos", which they aren't, one difference is that they are less meaty and have thinner skin, but they are of similar size and hotness. This mild / hot chili, with a heat rating of 5,000 Scoville has a great flavour; it is an exceptional chilli for pickling and salad making. For a great Mexican salsa - light year’s away from the mass produced stuff in the supermarket’s, it is definitely worth a try! 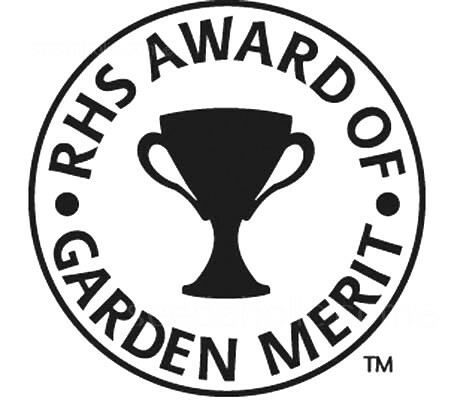 Chili Pepper 'Fresno' has been awarded the RHS Award of Garden Merit (AGM). The word Capsicum comes from the Greek kapto, meaning "to bite" (a reference to pungency or heat). In Mexico a Capsicum is called a Chile pepper - Chile enthusiasts around the World often use the spelling Chile. Conical shaped fruits are 6cm long with a diameter of 3.5cm. Matures approx 89 days after transplanting.